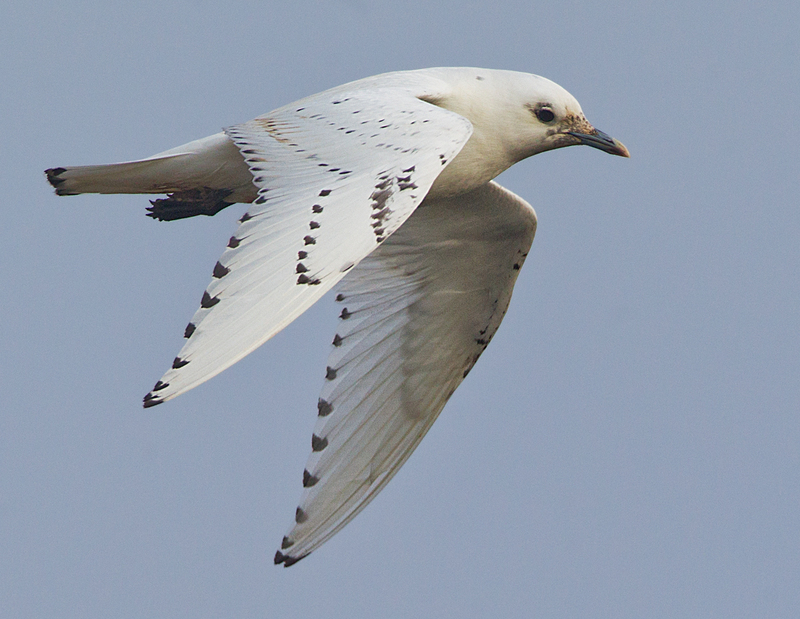 A new study suggests the crucial importance of sea ice in determining the wintering range and migration timings of Ivory Gull in the Davis Straight, south-west of Greenland. 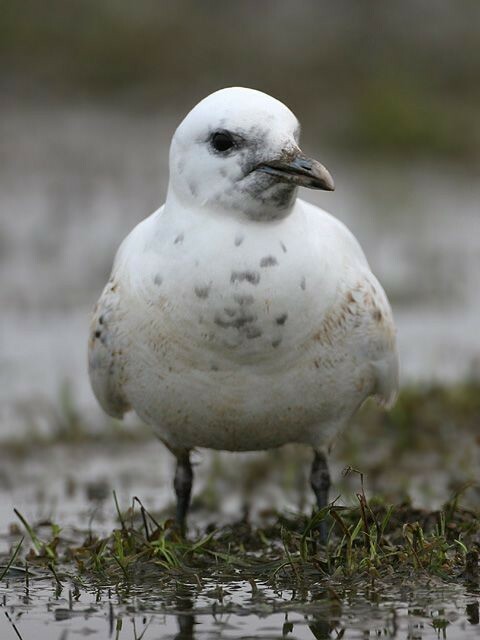 A new study has found that mercury levels within Ivory Gulls have increased 50-fold over the past 130 years, leading to concerns about future reproductive success. 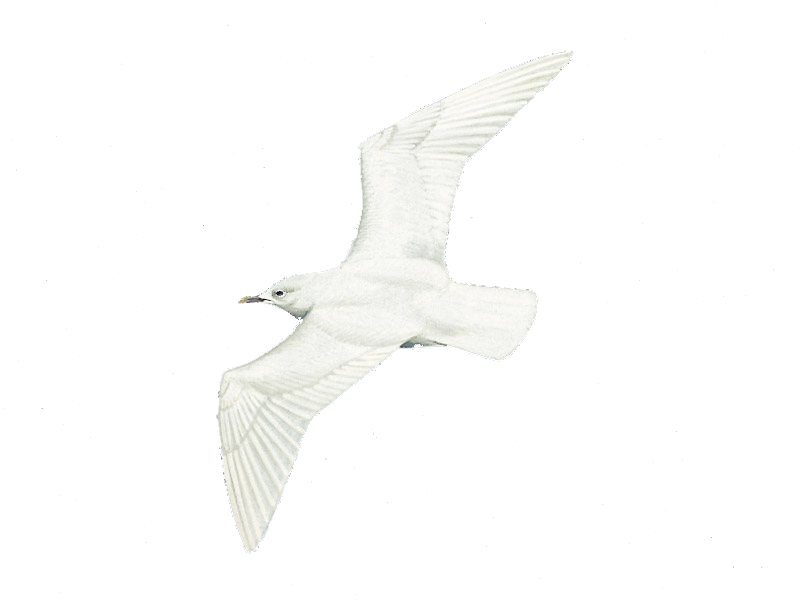 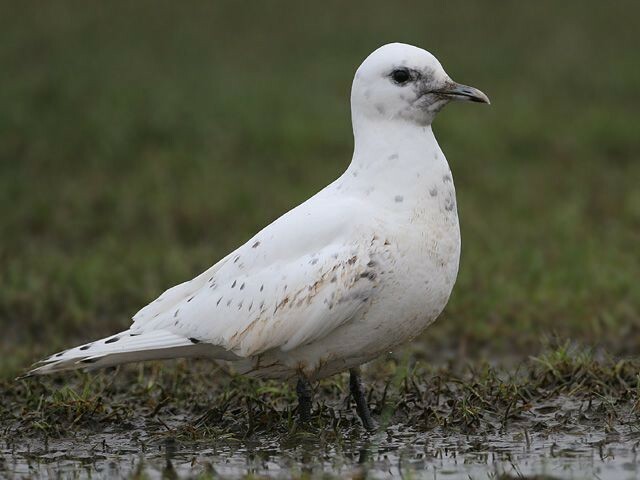 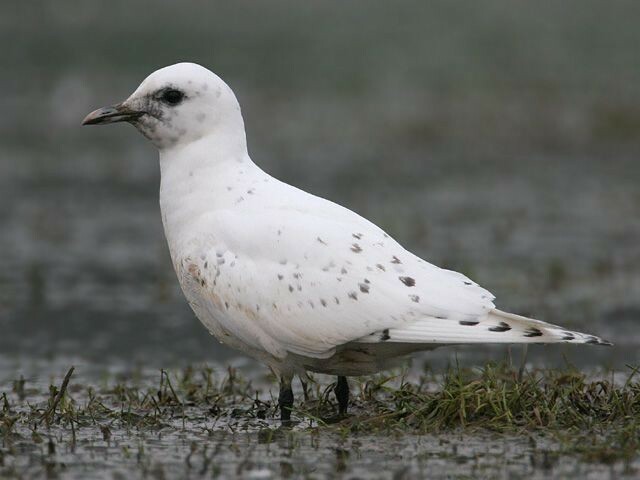 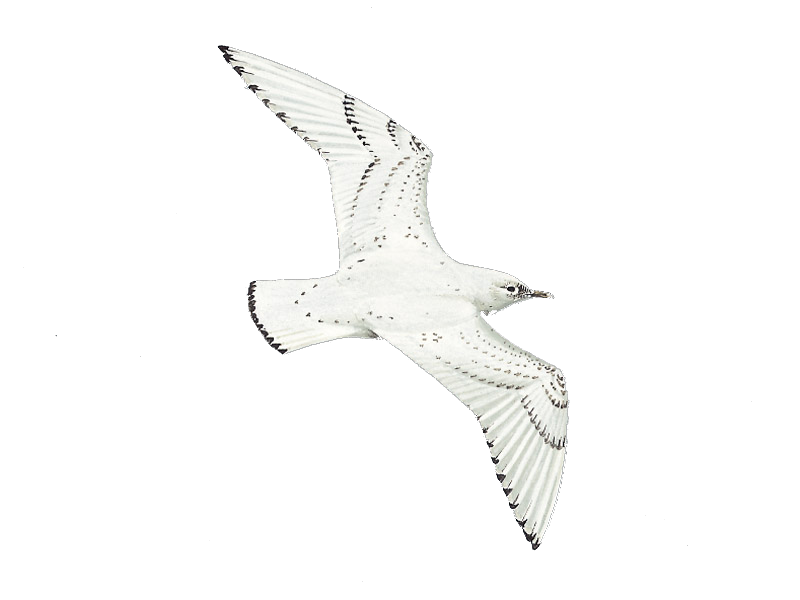 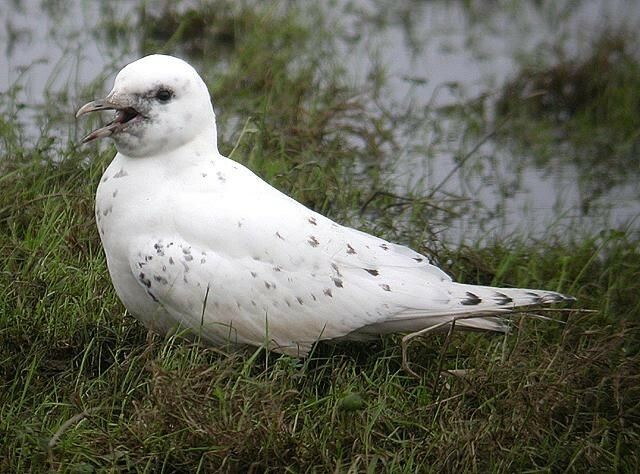 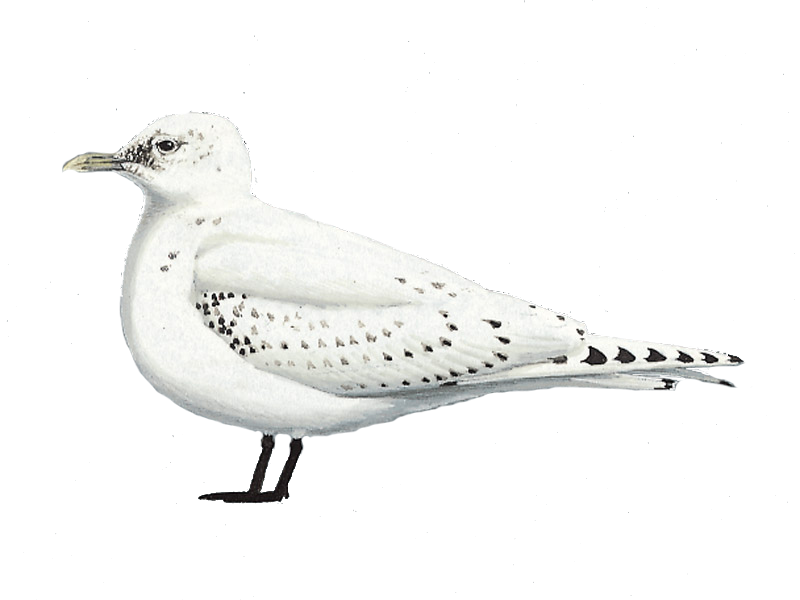 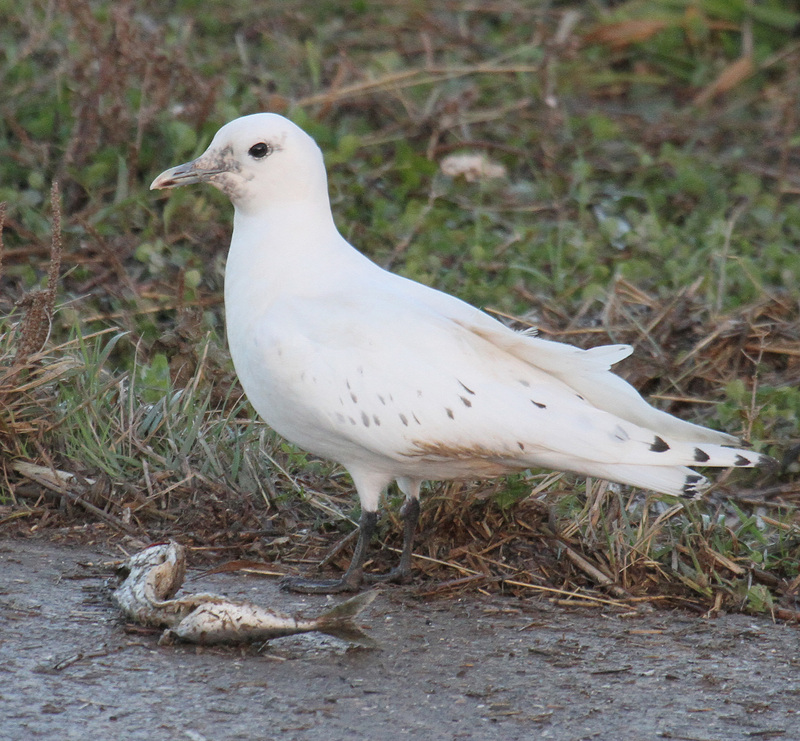 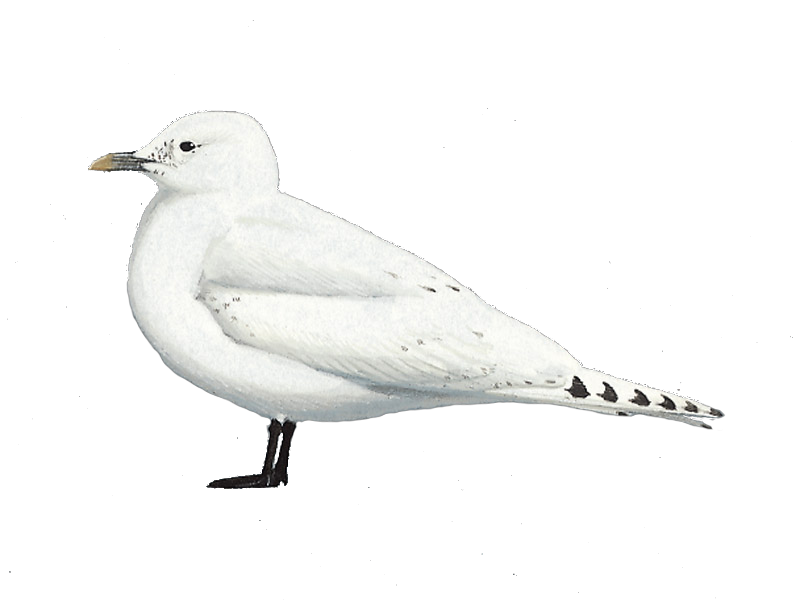 The latest sighting details and map for Ivory Gull are only available to our BirdGuides Ultimate or our BirdGuides Pro subscribers.